Wear a clean white shirt with jet black trousers, suit up, carry a fine leather Resume Folder, set your hair right, slip on shining shoes and you are all ready to nail the Interview. 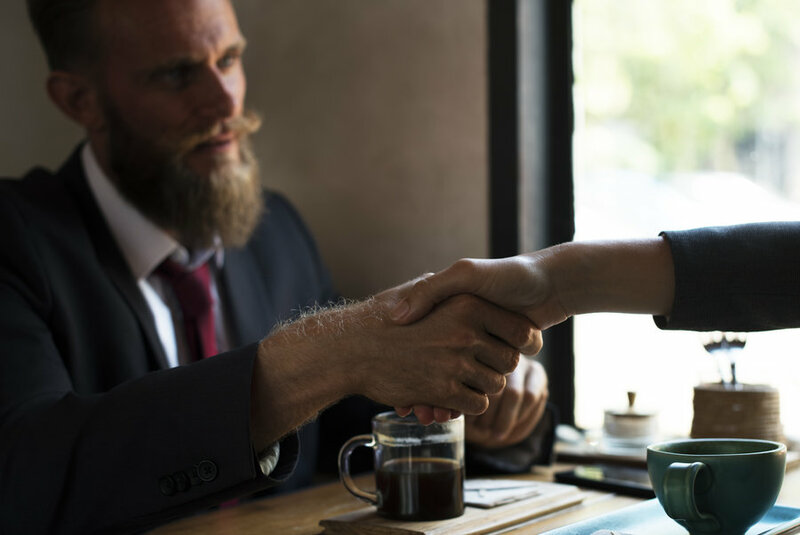 Well, the to-do list to get prepared for an interview is incomplete with one of the most important but intangible thing, and that is- the Handshake. 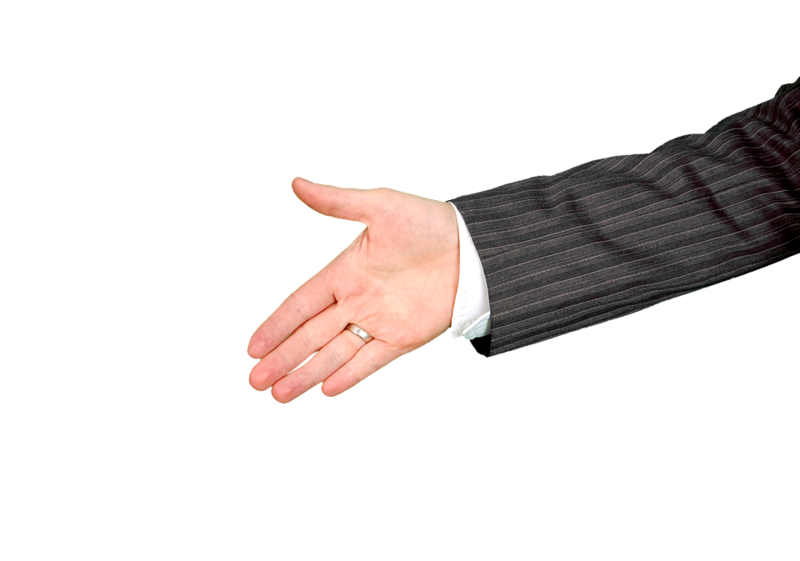 The first thing that is a prerequisite for a handshake is the posture. 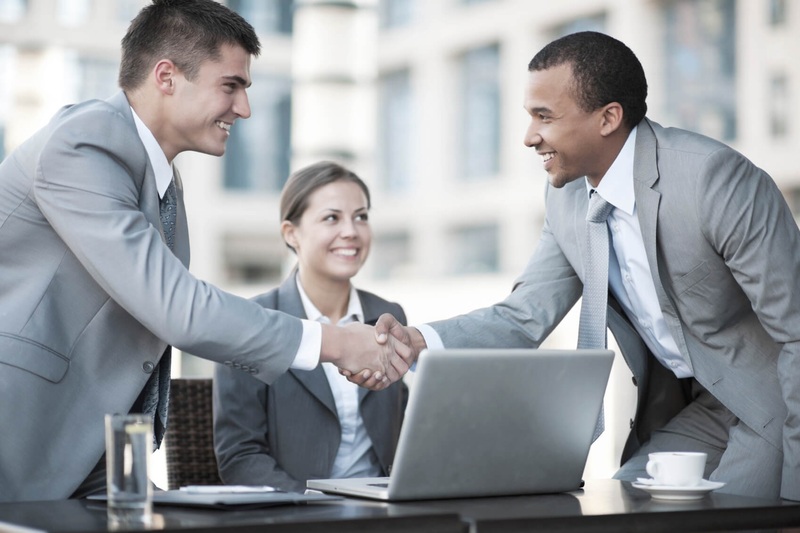 Handshakes are always done in a standing posture. 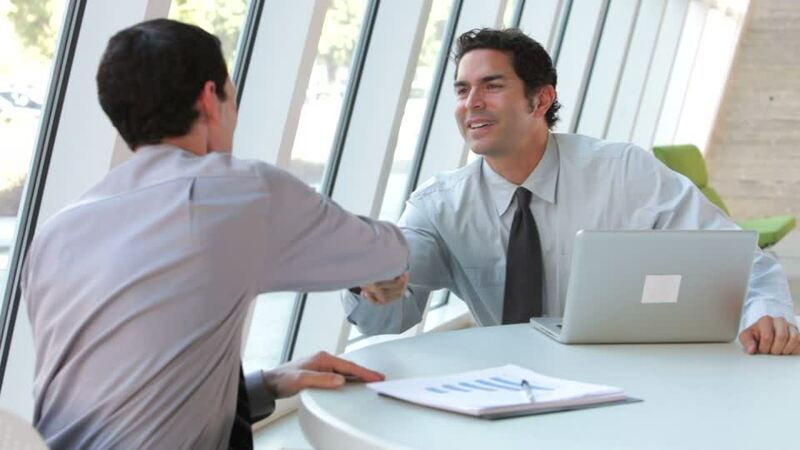 Make sure that you make the handshake before you and the interviewer settle in the chairs. In case both of you have already hit the saddle, stand up for the handshake. This gives out a strong message about your professionalism. A silent handshake is equal to a silent movie. No matter how well you shook your hands, there would not be any impact of it. Greeting gives an opportunity to introduce yourself. An introduction can be followed by courteous sentences like- “pleasure meeting you”. One of the remarkable things that you could do while a handshake is, greeting the interviewer by his name. It is only possible if you know the name of the interviewer. In a nervous gesture do not ask the name of the interviewer and then greet him by his name. You would anyway get the interviewer’s name in the ensuing introduction, so let it be. 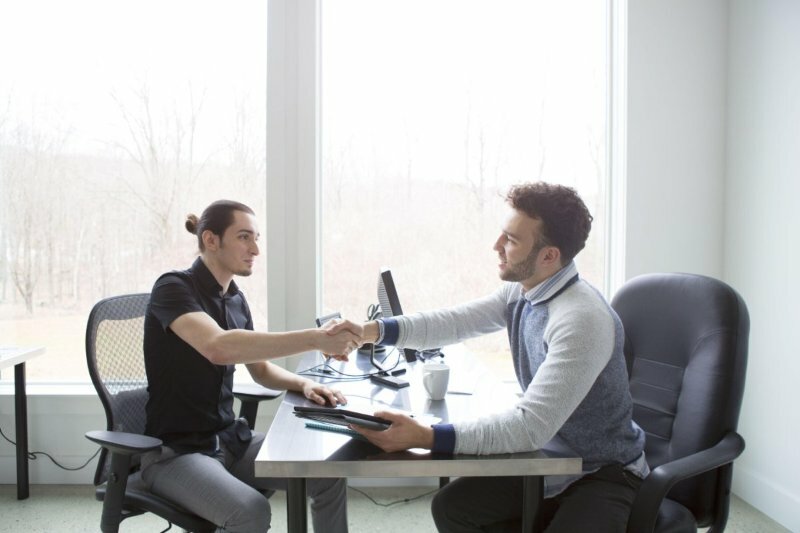 Do not wait for the interviewer to start a handshake. Always be the first one to initiate it. There is an unfading principle of a handshake and that is the right hand is always used for a handshake. A left hand is a faux pas. Nothing could be as ineffective as a handshake without an eye contact. A perfect handshake is a sync between the hands and eyes. Wavering eyes or a complete absence of eye contact shouts out loud about your dwindling confidence. Grip is the most important aspect of a handshake and sets the course of the sail. The handshake should be perfectly between a bone-crusher and a dead fish. If you are at either end, chances are, you would drown. 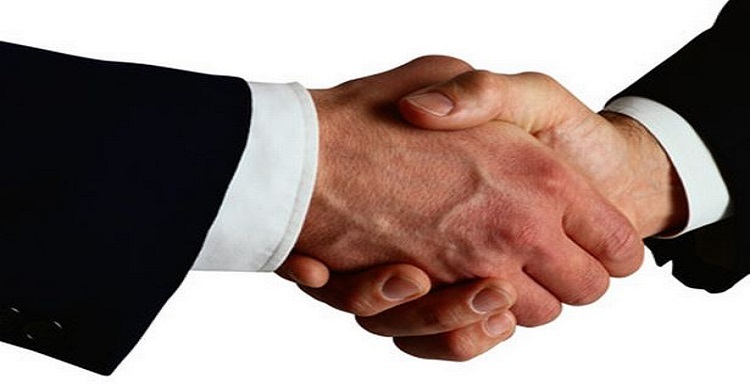 Avoid long handshakes as it is an interview, not a college reunion. Avoid the two-hander, at times it shows flattery more than sincerity. A single hand can exhibit enough to get it right. Something that could be a real turn off is a sweaty handshake. Always use a tissue or a hanky to wipe off the sweat from your palms before going for a handshake. Sweaty palms are also a sign of nervousness. Do not attempt for a bro shake, again, you are not meeting a long lost friend. Handshake comes with a shake. Do shake your hand. Give a couple of ups and downs and not more than that. 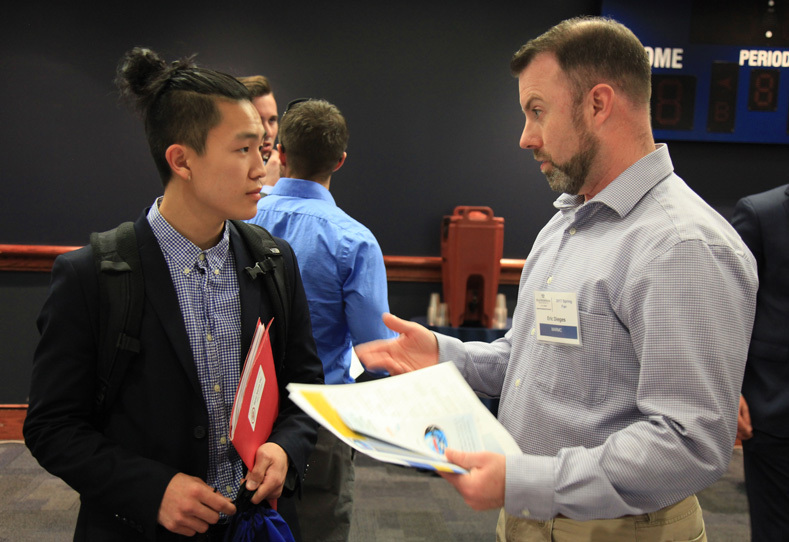 Unhanding at the right time matters a lot in an interview handshake. 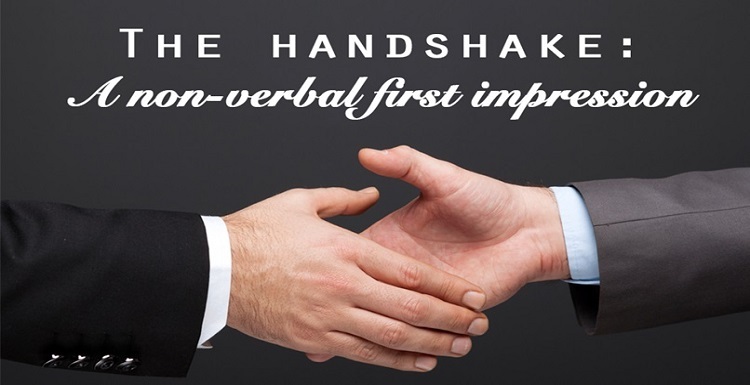 An ideal handshake should not be more than 3 seconds. Release your hand once the shake is done. Don’t forget to shake hands after the interview is over. 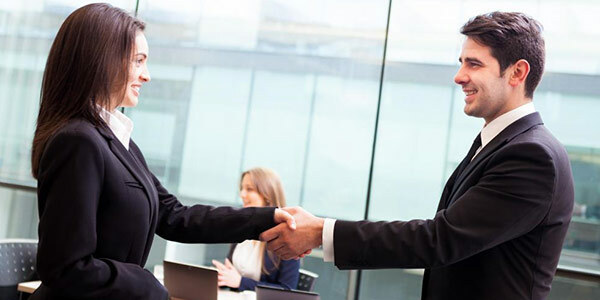 No matter how the interview went you should always greet the interviewer, it depicts professionalism.